A new school year has begun! It’s time to prep up your school essentials as well as your #OOTD for your daily rampage in the campus hallway. TeamManila’s Spring/Summer 2016 third release of tees and accessories feature graphic illustrations of sunsets and palm trees. 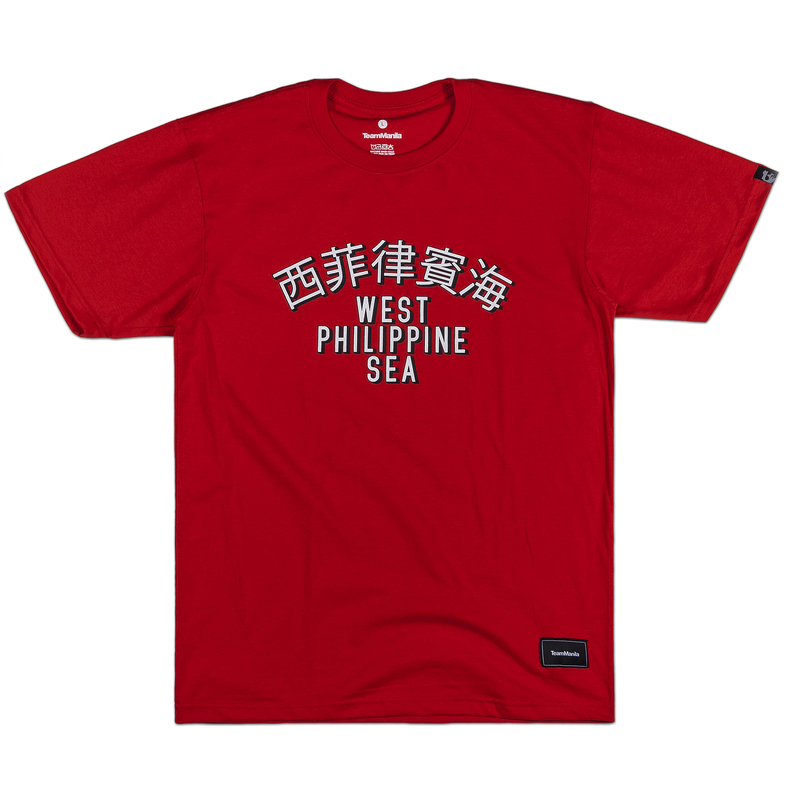 Also, the collection includes bold graphic prints of our favorite Filipino dishes, fruits, neighborhood signage, street games and typographic declarations of #PinoyPride. These back to school essentials would not be complete without accessories such as caps, pouches, socks and drawstring bags. 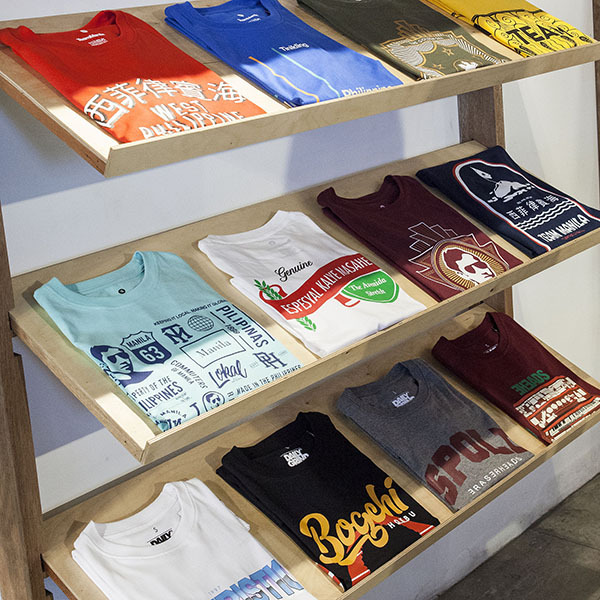 Make sure to drop by at our TeamManila Lifestyle and online stores as you begin another year of learning.